For consumers, Cyber Monday is one of the biggest on-line shopping days of the year. 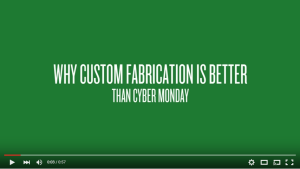 For industrial buyers, the real deals are about value – and that means custom fabrication. 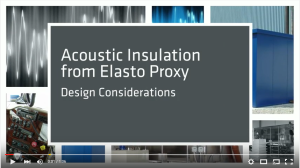 Learn how Elasto Proxy adds value to your projects with custom sealing and insulation. Ten years ago, a Senior Vice President for the National Retail Federation coined a phrase that describes what’s become an international marketing sensation. Cyber Monday, the marketing term for the first Monday after U.S. Thanksgiving, is now one of the biggest on-line shopping days of the year. The day that Ellen Davis named is aimed mainly at consumers, but industrial buyers like a bargain, too. Price is important, of course, but so are features. Yet neither matter if a product doesn’t meet your needs. Industrial supply chains need to stay strong between Thanksgiving and the New Year. Learn how to make the most of your relationship with Elasto Proxy, an experienced custom fabricator of industrial rubber products. Bulb trim seals from Elasto Proxy are used for sealing and insulation, typically on doors and hatches. Learn about compound selection and technical design for these industrial rubber products. 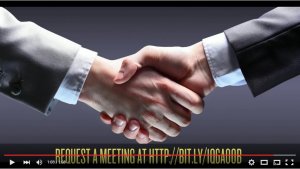 Contact us with questions. 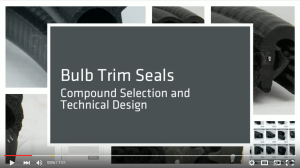 Bulb trim seals are sealing and insulation products with bulb and retainer sections. The bulb portion is often rounded or teardrop-shaped, but may resemble a half-moon or have a flat bottom. The retainer portion of the seal has a U-shape with an open end and two “legs”. The bulb provides sealing and insulation under compressive force, and the retainer or trim section presses onto the flange or substrate. Technical buyers and design engineers need to evaluate all of their application requirements when specifying acoustic insulation. Sound dampening and sound absorption aren’t the same, and some acoustic materials may not be suitable for specific environments or frequencies. Noisy equipment can cause hearing loss and result in violations that carry fines and other penalties. In North America, regulatory agencies such as OSHA, NIOSH and the Canadian Center for Occupational Health and Safety (OHS) establish workplace limits for noise exposure. Yet the fact remains that noise and hearing loss are the second most prevalent self-reported work-related injury, according to the Hearing Research Laboratory at the University of Ottawa. Noise can also affect perceptions of product quality. That’s why some potential car buyers listen to how a vehicle’s door sounds when it closes. In a sports car, engine noise suggests speed and power. In a tractor, dump track, or military vehicle, loud engine sounds within the cab are unwanted. For technical buyers and design engineers then, noise mitigation can be about enhancing worker safety, ensuring regulatory compliance, improving the customer experience – or all of the above.